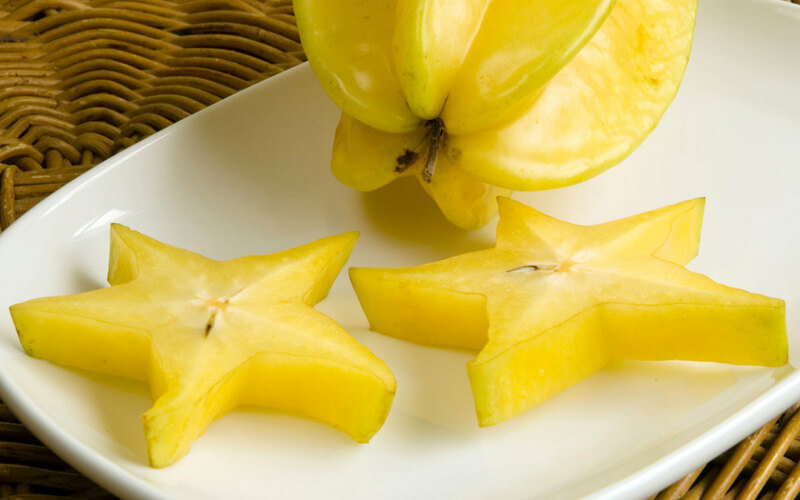 I am so fortunate to be born and raised on Guam and we had "star apples" in the spring! 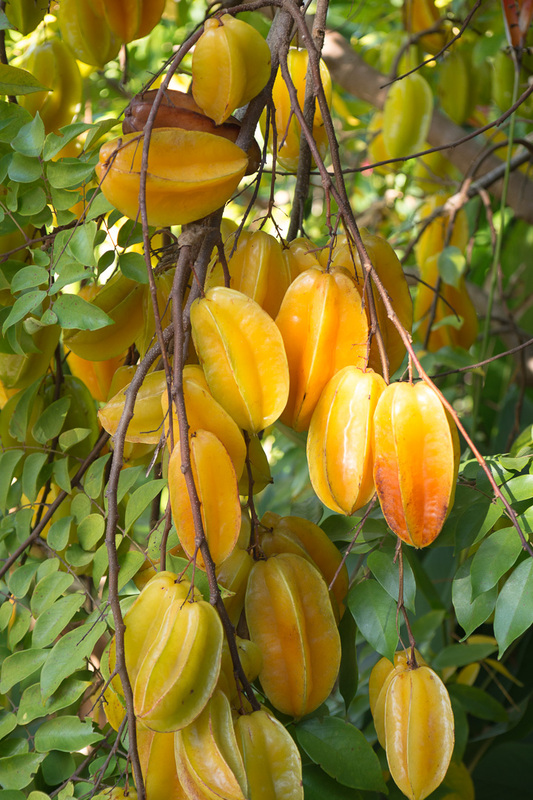 I cannot wait to return home next hear to enjoy this amazing fruit. Thanks for the article Katherine.